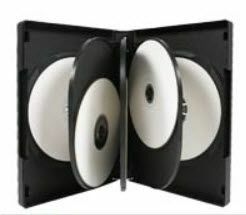 While they were made for the xbox, they will hold any CD or DVD disc. 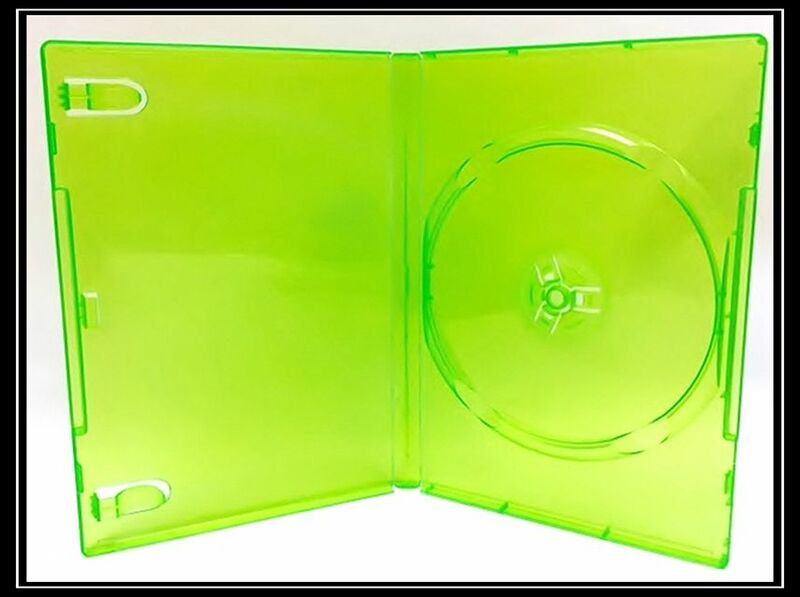 They have a 14mm spine and outer plastic film to hold cover art. There are 2 clips on the inside for an insert as well.